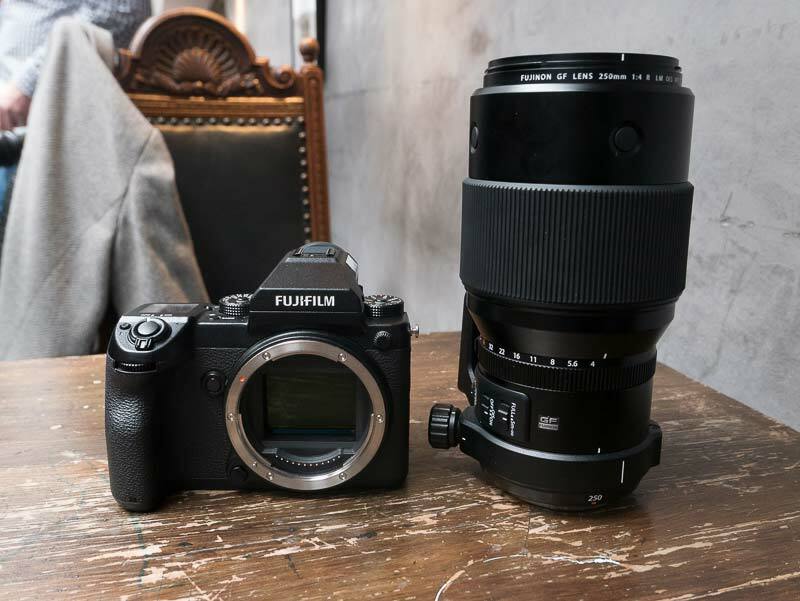 Fujifilm GF 250mm f/4 Lens, GF 1.4x Teleconverter, New Firmware Announced ! 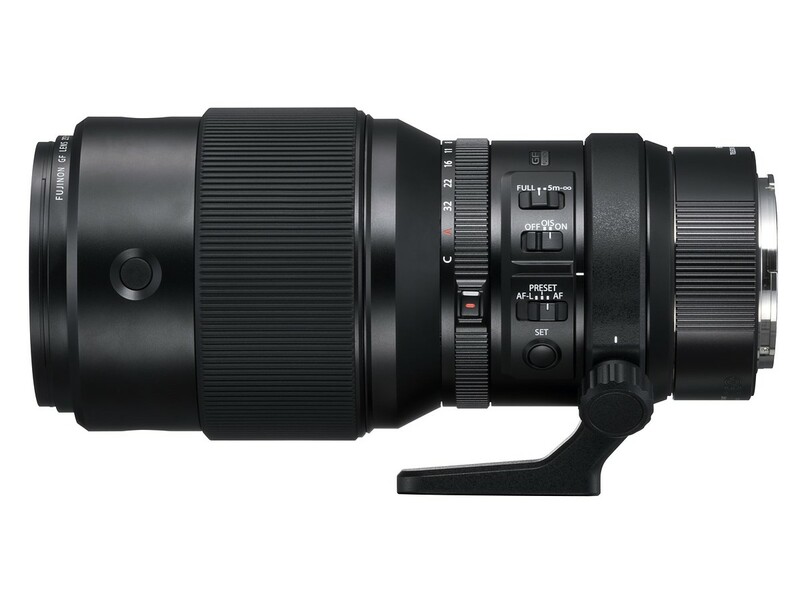 Fujifilm today has officially announced GF 250mm f/4 R LM OIS WR Lens (B&H/Adorama), GF 1.4X TC WR teleconverter (B&H/Adorama), Macro Extension Tubes, and firmware updates, both large and small, for six of its X-series cameras, with the X-T2 receiving the most significant changes. These updates will begin rolling out this month and will continue through May. Author CameraeggPosted on April 12, 2018 Categories Fujifilm Cameras, Medium FormatTags Firmware, Fujifilm GF 250mm f/4 R LM OIS WR Lens, Fujifilm Lens, Fujifilm Teleconverter GF 1.4X TC WRLeave a comment on Fujifilm GF 250mm f/4 Lens, GF 1.4x Teleconverter, New Firmware Announced ! 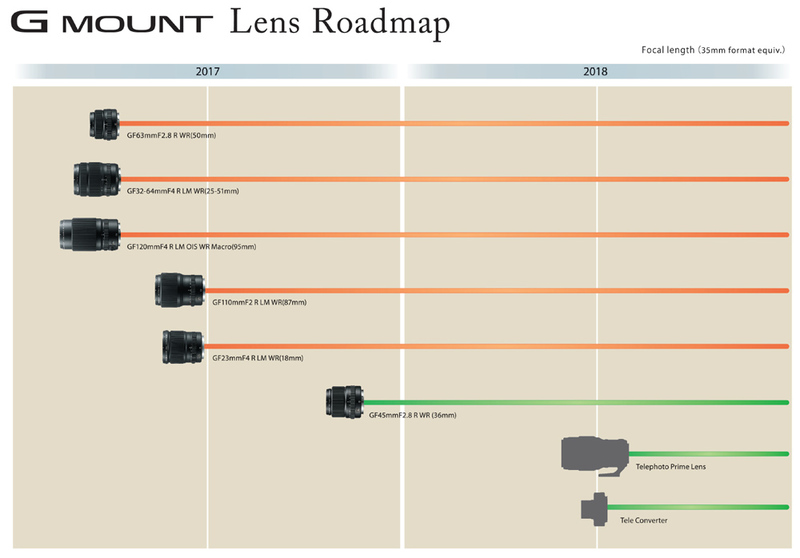 According to recently rumors, the upcoming Fujifilm GF 250mm f/4 R LM OIS WR Lens will be officially announced on April 12. This is earlier than expected. 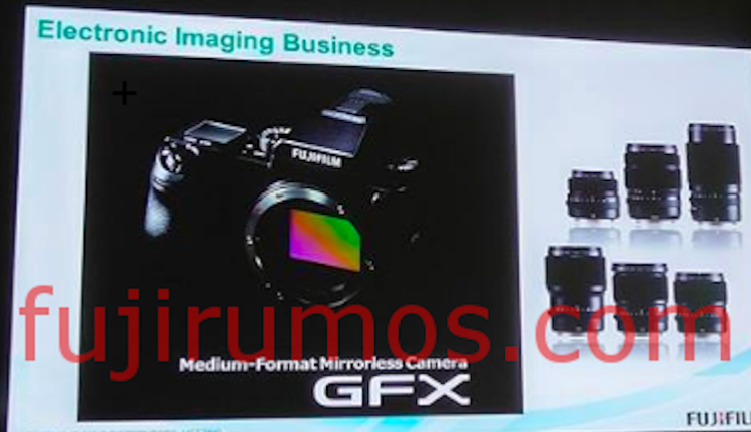 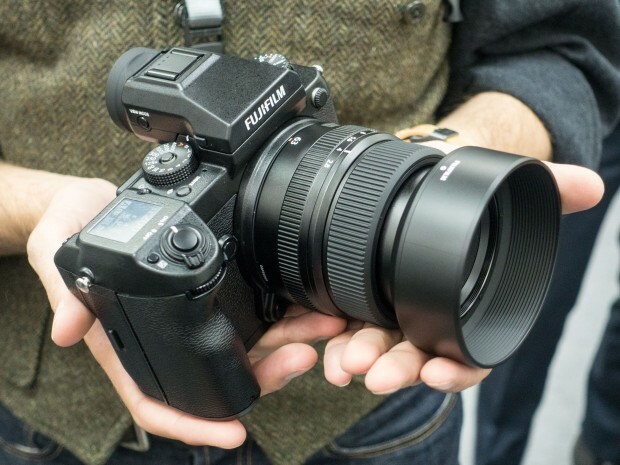 And also the upcoming Fujifilm GFX 50R medium format mirrorless camera is rumored to be announced in early Summer, which was expected around Photokina in September. 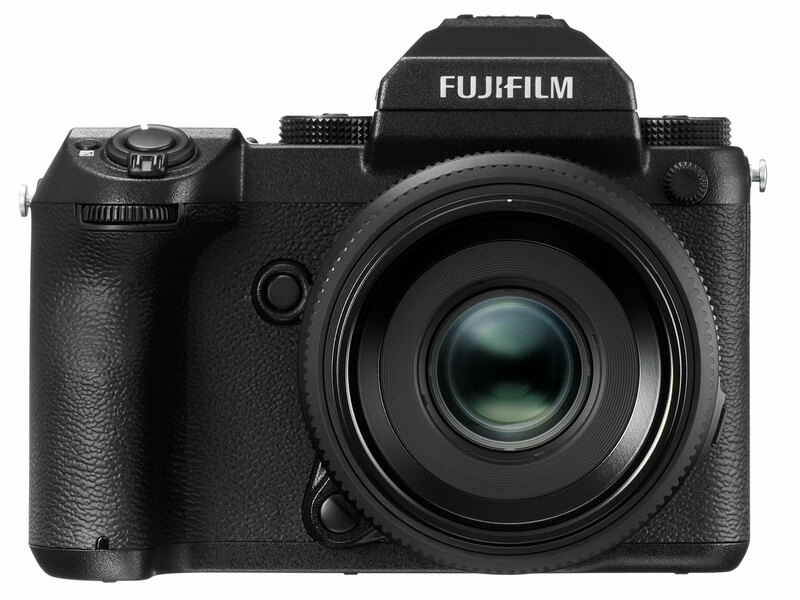 Fujifilm will officially announce new products on January 19, 2017, here is the full list of new Fujifilm products to be announced on that day. 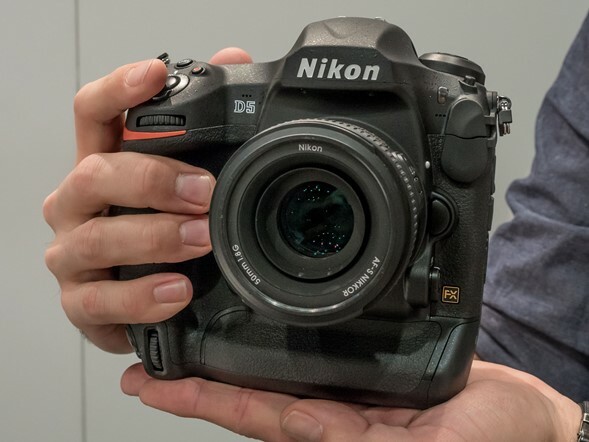 According to NR, along with Nikon D760 full frame DSLR camera coming in 2017, Nikon will also announce a new Nikon D5x DSLR camera in 2017. 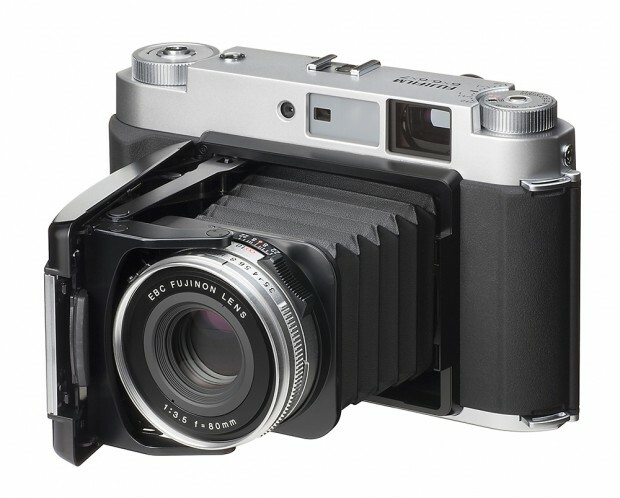 According to rumors from other website, Fujifilm will finally announce their medium format cameras in next week. Along with the medium format cameras, Fujifilm will also announce three new medium format lenses. 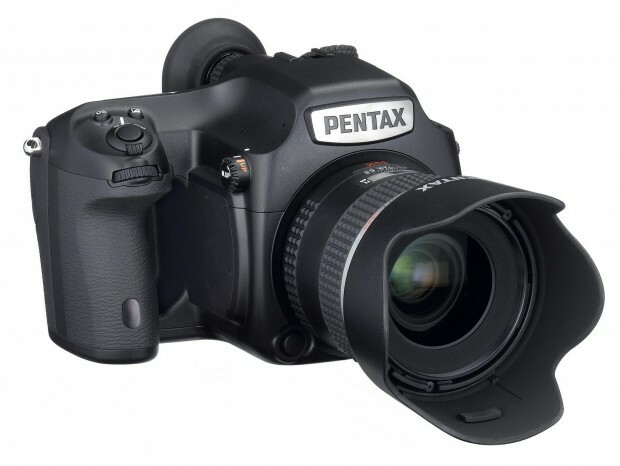 According to Japanese website Digicame-info, Pentax will soon announce a new Pentax 35mm f/3.5 medium format lens for Pentax 645D & Pentax 645Z medium format cameras.